Why do we join organizations, choose certain friends, or pursue a place of work? You want to live your values! With so many options available today, what attracts us enough that we are willing to invest our most precious resource, our time? 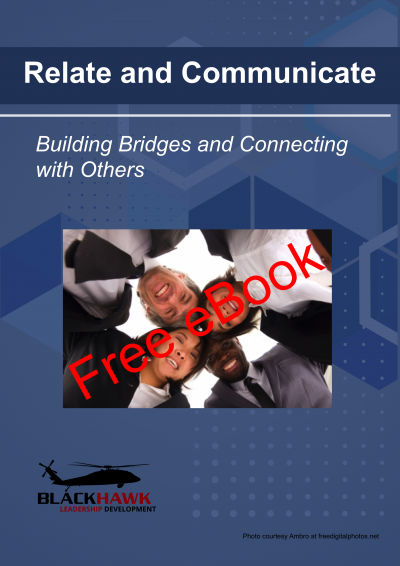 Ideally, we want to surround ourselves with people who share our values and beliefs. Long ago, people chose their place of work based on proximity to home, potential earnings, and let’s face it, where they could get hired. Today, things are much different. You are more willing to relocate. You want your life to have purpose and meaning. You want to be happy. So you may look further from home. Before you determine where you’ll spend more than 50% of your hours awake, it’s wise to look for a place where your personal and professional values align. You want to live your values. If you succeed and find that place, you know from studies that we’ll be happier and more productive. You did your research and discovered a company, its mission, and its purpose, which is what brought you to where you are today. Maybe it wasn’t your first choice, but you believe that this is a place where you can work, feel comfortable, and live your values. You arrive excited, ready to contribute. You want to be a part of the team. Later, you discover that things look differently from the inside. You start to feel like your organization pits you against your beliefs. You become disillusioned. You revisit and confirm that your research led you to a company whose values mirrored your own. Not just you, but colleagues whom you’ve grown to appreciate reached similar conclusions. You justify your decision, but now, you ask yourself whether this place is worth it? You feel like you need to repeat the decision-making process all over again. After all, you value your time, and your happiness. Culture – the set of values and beliefs that define a community; inherited from predecessors, lived today, and passed on to those who will follow. On the other hand, you may have experienced one of the many who look great on paper, but don’t live the values they espouse. If this is the case, what do you do now? Everyone has the ability to influence; therefore, everyone can exercise leadership. 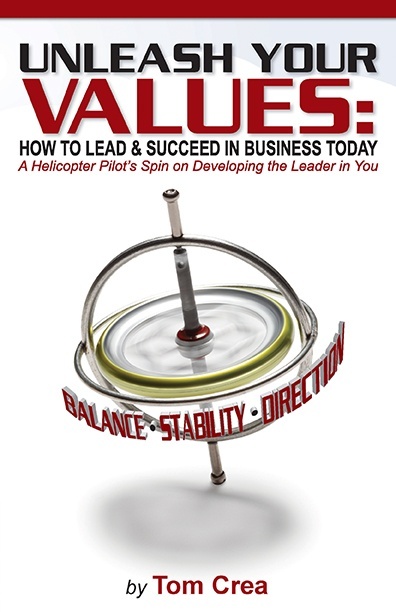 If you are in a formal leadership role, it is your responsibility to maintain the traditions, live your values and beliefs, and uphold the culture of your company. If you are in an informal leadership role, whether you believe it or not, you have the ability to impact your colleagues and your work environment positively. Leadership is not a position, it is a choice, one that starts with accepting responsibility for your actions and taking ownership of your situation. 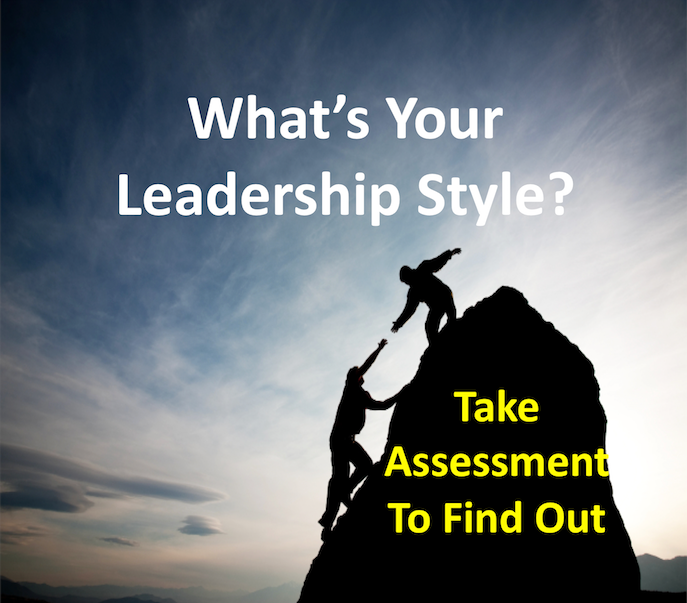 If you are in a formal leadership role, then your responsibilities extend to each of your reports. The key to your ability to influence is whether those on your team can rely upon and trust you. Circle back to why you join organizations, choose certain friends, or pursue a place of work. You wanted to surround yourself with people who share your values and beliefs. At a minimum, you owe it to your teammates to make your workplace everything you thought it would be. You owe it to each other to try and be happier, more productive. And, you owe it to each other to proceed on a journey where each of you is achieving their life-long goals. I just finished writing a series of seven blogs addressing the Army’s core leadership values. 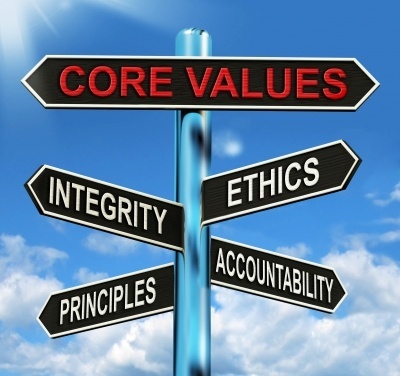 While these values may not be the same for you, if nothing else, one of these examples (Loyalty, Duty, Respect, Selfless Service, Honor, Integrity, and Personal Courage) might apply and help inspire you to set the example within your team.